Of course, we love the Skate action shown by all these good riders from near and far, but what´s so special about this event is the familiar scenery that invite´s everyone with a big hug and won´t let you go or stand outside for the rest of the festival weekend. Almost everywhere you can meet famous legends & Pro´s and also unknown underdogs that will stoke you, but each of ´em will be willing to answer your questions and chat for a while, maybe share a beer or just smile back at you. It´s like a huge meet´n´greet in a smooth comfortable atmosphere. 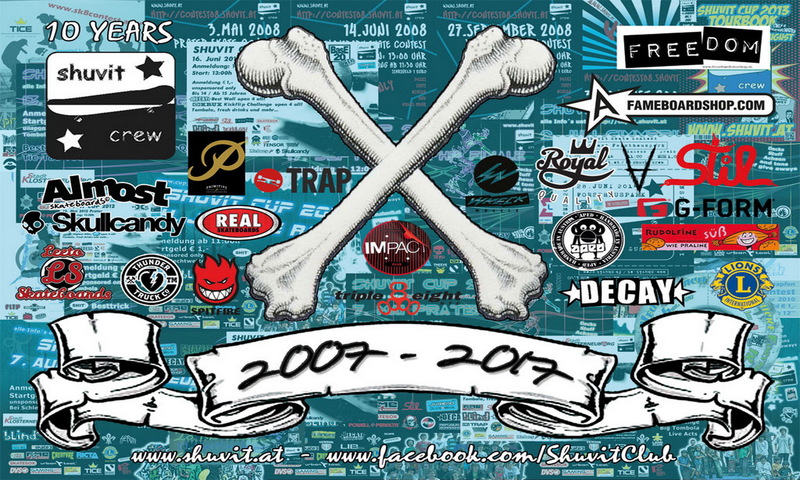 We´re really looking forward to this year´s Contest, cause so many Austrian Riders are willing to compete & even some of our hungarian Friends will show up again this year. 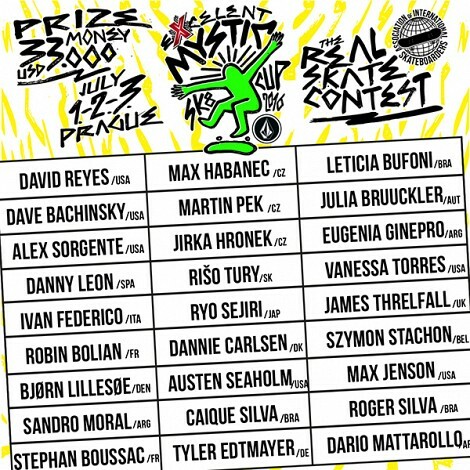 And don´t forget to hop over to https://www.facebook.com/ExcelentMysticSk8Cup to leave a like on their Page.